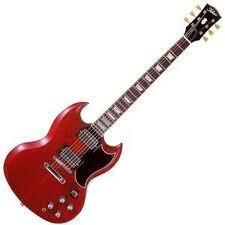 We’d like to describe what’s a guitar, a bass an its parts. We hope you enjoy this article! In any case, don’t fear to ask! The basic parts of an electric guitar or a bass are the body or vessel and the arm. Body or Vessel: Usually the greater piece often monocoque or made by several pieces of wood or of other materials on which lie above the bridge, the pickups, the selector magnets, regulatory volume & tone knobs, and output plug. Generally there might be many other parts switches, booster, effects and even touch pads! 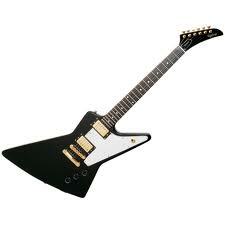 Neck: Consists of the head with the key tunable, the fretboard with the frets, the keys and the bone or “rider”. Internally within the cop can be a two-or-rod aluminum, steel or carbon fiber starting from the bonding arm-vessel and ends up in a screw in the head or vice versa, and serves to regulate the deflections of the arm. 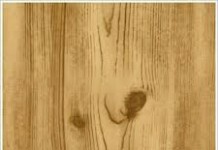 First appeared in autumn 1949 by the American company Fender. It is the first solid body guitar that came massively in production, and the original model had two single pickups and minimal design. 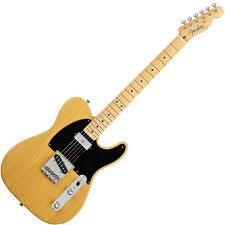 Today many firms have in their gamut a telecaster’s model. One of the most widespread types of guitar, built by Fender in 1954. It features solid wood body and the original version had three singles pickups and triple selector, which in 1977 was replaced with five-seater. Manufactured by crowds Stratocaster guitars with a variety of types of pickups, three singles, two single and one double, one double and two twin pickups and that even imaginable. Is a collaborative of the company Gibson with the electronic and jazz guitarist, Les Paul in the early ’50s and is considered one of the most common guitar types. She has solid body with a curved design. 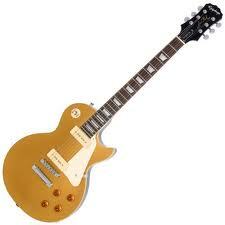 The very first model of 1952 -named goldtop- had two single P-90 pickups and a trapezoid bridge, while the 1954 version was presented as the “custom” model, with a new bridge called “tune-o-matic” and the all time classic dual humbucker pickups of Gibson. These instruments have not a solid body, but reminiscent of classical guitar. 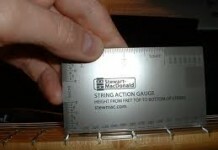 Combine shallow (semihollow) or large (hollow) vessel with pickups. Produce richer and more voluminous sound of the guitar with solid body and used mainly for classic rock-n-roll, jazz and blues. Gibson was the pionner that manufactured guitars in this format just in 1958, but the model had a little impact and production stopped in 1959. Reappeared in 1967 and still exists today with enthusiastic fans, especially in the hard sound areas. 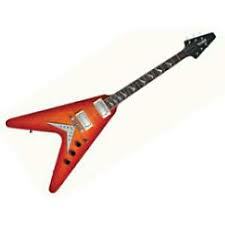 Another creation by Gibson, with two humbucker pickups, was launched in 1958 -with the Flying V. Ceased to be produced a year later. Towards the end of the ’60s, many companies built guitars of this type and thus Gibson restored production in 1976. 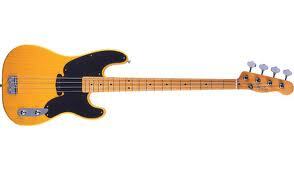 Designed by Leo Fender as a prototype in 1950 and appeared on the market in 1951. 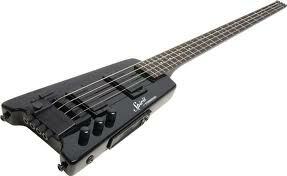 Precision is the first electric bass that came very popular. 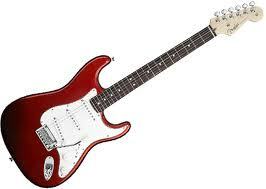 Was a revolutionary instrument for its time, with great sound and shape based on the Fender Stratocaster. 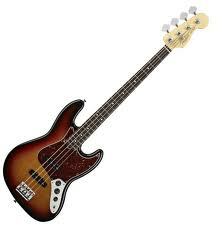 “J Bass” was the second model of electric bass guitar built by Leo Fender. Jazz is an evolution of Precision, but it produces a richer and cleaner tone in middle and treble. Has rapidly become the favorite instrument of many musicians and featured many species, such as funk, disco, reggae, blues, heavy metal and jazz fusion. 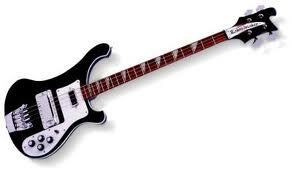 The first bass of Rickenbacker went into production in 1957, having still a unique sound. The 4000 was a neck-through construction for greater stability and rigidity. With two outputs for the stereo “Rick-O-Sound” system and a bright bridge pickup that uses guitar coil and a neck pickup with a quirky bass setup, produced and produces a unique sound. Innovative design instrument, with materials brought a new era in manufacturing, such as graphite and carbon fibers which have replaced wood, characterized the 80s’ and the new wave generation. Fairly light, with a headless arm and tuning on the bridge with a very precise mechanism –Floyd Rose, the L series of 1979 was the forerunner of a peculiar new generation of instruments. That is one body for two instruments. 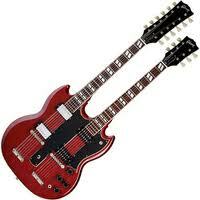 Usually a six chord guitar and a twelve chord, a guitar and a bass or two basses -four chord and five chord etc. The first in production was a double Mandolin by Gibson in 1958, but in the 70’s became more familiar with the movement of art rock -Genesis, Eagles, Queen, Led Zeppelin and many more.